With WowWee's breakout collectibles making big moves ahead of the holidays, both analysts and the IP's creator weigh in on the high demand for the low-tech toy. After making its mark on the interactive space with AI robots like CHiP and remote-controlled vehicles, you can say that Montreal-based toyco WowWee is seeing more than a touch of success with Fingerlings, the company’s new animatronic toy that attaches to a child’s fingers. While Fingerlings is decidedly low tech compared to WowWee’s other robotic offerings, it is laced with interactive features. When a child pets or taps on the animal, it responds by blinking its eyes or moving its head, for example. There are more than 40 different reactions that children can incite by doing things like petting it and blowing kisses. Notably, more than 100,000 Fingerlings monkeys were sold in the US within a week of their August debut and Fingerlings unicorns, exclusive to Toys “R” Us, are fully sold out and awaiting a restock. “For August and September, it was ranking as number two in terms of total sales for all toys in the toy industry,” says Lennett, attributing the toy’s size and price-point for its initial success. It is also gender-neutral and can work across age ranges. “A three-year-old child could put it on their finger and be totally surprised and enamored, but a tween could also feel the same way. When it hits both genders and multiple ages, it’s really competing with everything,” says Lennett. Fingerlings was first released in March in the UK, followed by Canada and the US in April. It has since launched in Benelux, Australia and France, with other roll-outs delayed by the large demand in countries it’s already been released. 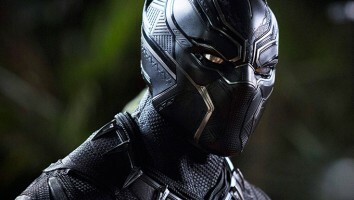 (It became so popular in Australia that retailers which under-bought the item and are now sold out for the rest of the year.) In North America, it is currently available at toy stores including Toys “R” Us, Mastermind, Walmart, Amazon and Target. 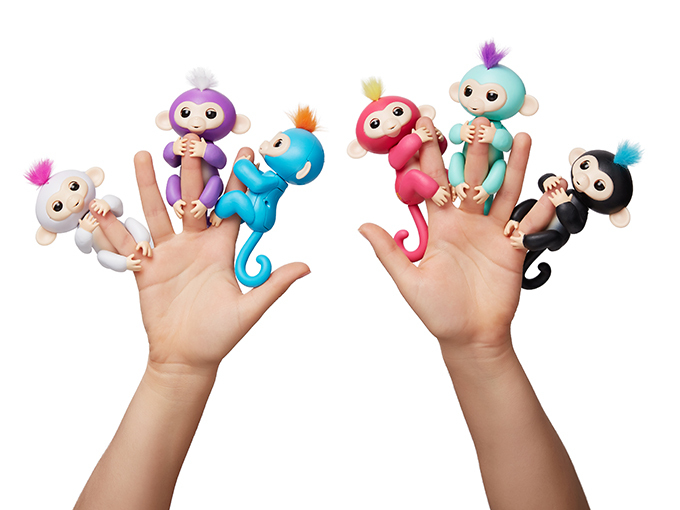 According to Fingerlings creator and WowWee brand guru Sydney Wiseman, the toy is inspired by a real-life animal called a finger monkey. WowWee is currently working on other animals and colors to be released soon. There are also playsets available, including monkey bars, which further feed into the collectible element that is still so popular right now. “The collectible space may be slowing down in terms of growth, but it’s still really, really big. In fact, collectibles now makes up about 10% of all toy sales,” says Lennett. In ramping things up before the holidays, WowWee has signed on L.A.-based licensing agency Striker Entertainment to develop and implement a global licensing strategy and expand on the growing consumer interest for additional categories using the characters. In addition to TV advertising, WowWee will also continue to work with influencers like MacKenzie Ziegler, ForEverAndForAva,and the Mommy and Gracie Show to propel social media momentum for the IP.